Gamers, listen up. The ability to take your game on the road is critical if you want to get good when you’re away from your main setup at home. In a perfect world, you would be able to take your rig on the road with you, but that’s just not an option. The only thing to do is get a good gaming laptop so you don’t have to miss one moment of action. Those of you who stream your games or create content for YouTube or other social media platforms will enjoy these laptops, too. 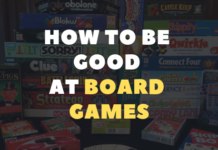 We have searched the best to provide gamers of many budgets the chance to take their game with them on the road, featuring products that not only have good prices but good specs and reviews, too. 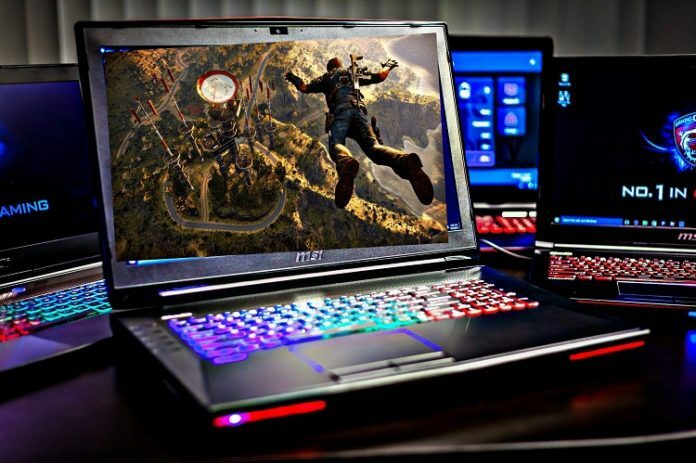 Stay with us as we show you our top ten picks for gaming laptops. Alright, maybe we are being a little biased here, but this one’s first for a reason. 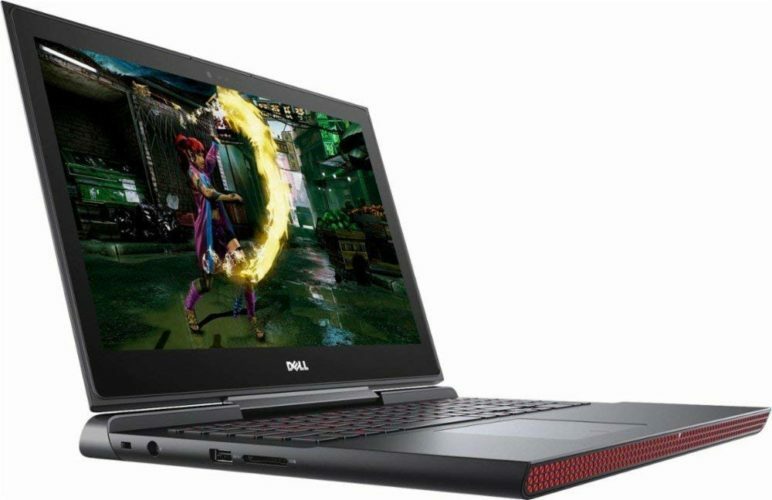 If you can swing it, we think this gaming laptop is one of the stronger choices here on our list. The guts of this computer, if you will, are professional grade and your stuff won’t lag or run poorly (provided you’ve got a strong Wi-Fi connection, that is). Speed is the name of the game with this laptop. We liked the way games displayed by way of the NVIDIA GeForce GTX 1060. This laptop is VR -ready. Immersion is easy in VR with graphics as good as the ones here. You also aren’t going to need a cooling pad or other temperature apparatus, because there’s two 3D Aeroblade fans designed to keep everything cool for those really long sessions with friends. The processor is no joke-you get an 8th Gen Intel i7 Core with an 8750H processor to make sure everything runs smoothly. So, go ahead and put the graphics on high, because this baby can handle it. The keyboard is backlit so you can game in the dark, keeping your eyes less strained, and the sound is pretty decent on these too. You will probably be using a headset anyways, but if gaming by yourself, the sound is powered by Dolby Audio and sounds great-we didn’t feel the need for external speakers. Do you enjoy customizing your setup? If so, this is definitely the laptop for you. 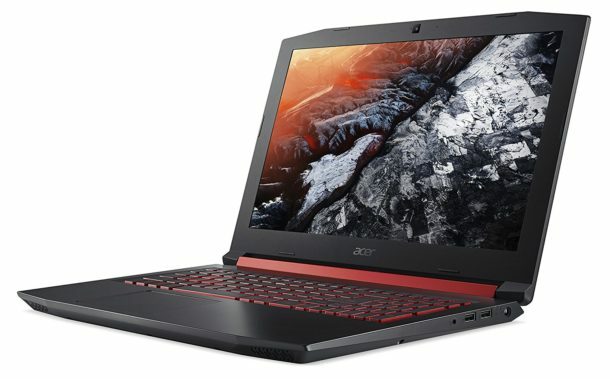 The base price is very affordable and will give you a pretty good gaming experience, and if you have some extra dollars to spend, this becomes one of the best gaming laptops you ever saw. This is another great VR contender here, and if you want, you can bundle a VR headset in with your laptop. The Windows Mixed Reality Ultra is a cool way to experience VR. The screen is a pretty decent sized 15.6” one, and the processor will ensure your games go smoothly, featuring a 2.5 Ghz quad-core processor. Graphics looked pretty good and clean on this laptop, thanks to the NVIDIA GeForce GTX 1050 card. 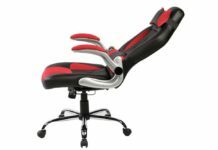 It looks pretty slick, colored black and red, and will serve you well. Do go for the upgraded RAM, however-the base model comes with 8 GB which you will definitely need to expand in order to have a better gaming experience. 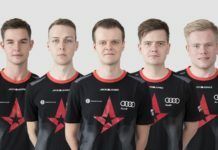 Asus comes through again for a great gaming experience. 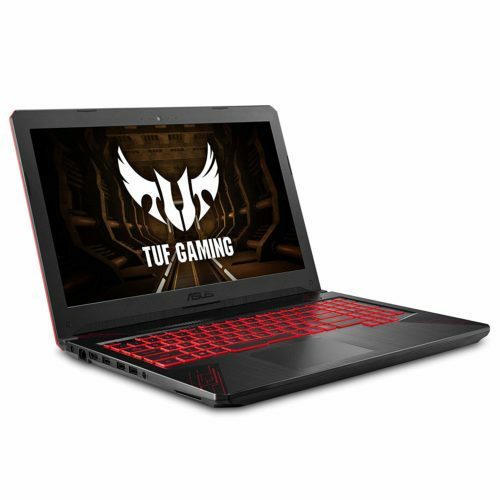 You get a good gaming laptop for the price here, and it features a good and swift Intel Core i7 8550U processor at the speed of 1.8 GHz-not as fast as some of our other contenders but still pretty good. We liked the size of the screen here-the 17-inch screen will surely make your gaming experience easier and help you compete-you will definitely see more. The battery in this rig is made to charge fast so even when you have to plug it in, the lithium polymer battery can get up to 60% in just under fifty minutes. And lastly, you can be sure that lag will not plague you with this computer. You get super-fast dual-band 2×2 802.11 AC Wi-Fi, so you don’t need to worry about disconnecting and getting yelled at by your team. It’s easy to carry inside a backpack or suitcase, too-even though it’s pretty big, it is slim, so you can fit it right in with your other gear. The connection ports on each side of this mean you can hook up anywhere, even a LAN cable. 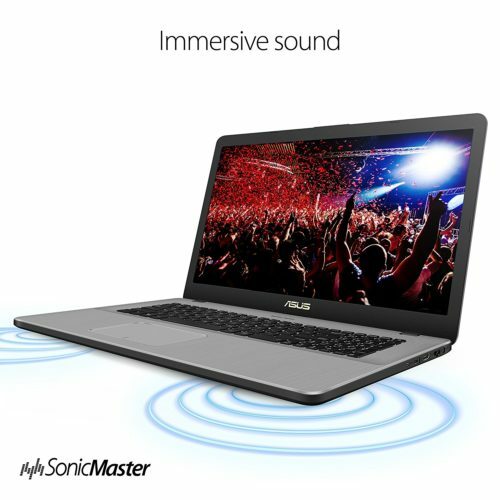 We also liked the sound on this laptop too-it sounded clear and crisp. When you first see this laptop, your first thought is, “There is no way this thing looks as cool as it does and performs decently.” Well, think again. This thing has style and quality all wrapped into one. The red and black color scheme looks good, but what really matters is the fast 8th Gen Intel Core processor. Combine this with the stellar graphics provided by the NVIDIA GTX 1050Ti, and you’ve got a setup that looks so realistic, you feel like you’re in the game. The neat thing about this good gaming laptop is the cooling technology in it. 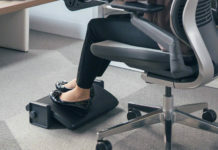 It features Cooler Boost tech, so there are dedicated thermal solutions for the CPU and the GPU in the form of 6 heat pipes that keep things regulated even during those extended sessions. We initially thought the red backlit keys would be harsh on the eyes but found them to be great for gaming in the dark. 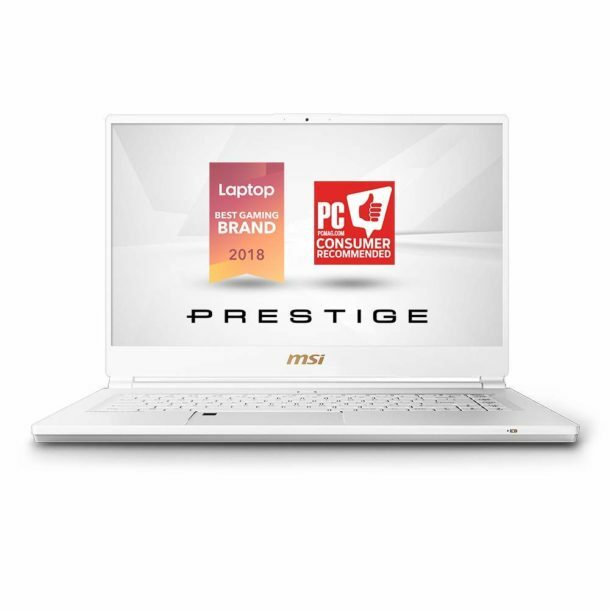 Here we have another great contender for tech-we noticed right off the bat this one has the coveted 8th Gen Intel Processor inside, which immediately told us this was one of the best gaming laptops. The screen was like looking at a dream-it measured a nice 15.6 inches and made Skyrim look pretty darn good with its 10 Series graphics by GTX. This one also has that great dual-band Wi-Fi, critical to making sure you don’t DC during the big moments, and getting this thing going is easy with the solid-state 1TB FireCuda Hybrid Drive. We liked how easy it was to transport, it was very thin in nature and weighed in at only 5 lbs. It has many cooling properties, which is great: dual fans, better airflow than most, and a 3-speed fan over boost. This also helps keep the dust out, so your machine lasts longer. And the price is right, too. What really caught our eye when looking into this laptop was how unassuming it looked. The other gaming computers we’ve seen today have backlit keyboards of varying colors, but this one just kind of looks like a business laptop. What you don’t see right away is the great 8th gen processor by Intel, and the standard 16GB of ram plus the 1 TB hard drive. The monitor comes in at 15.6 inches, pretty standard screen size for computers like this. 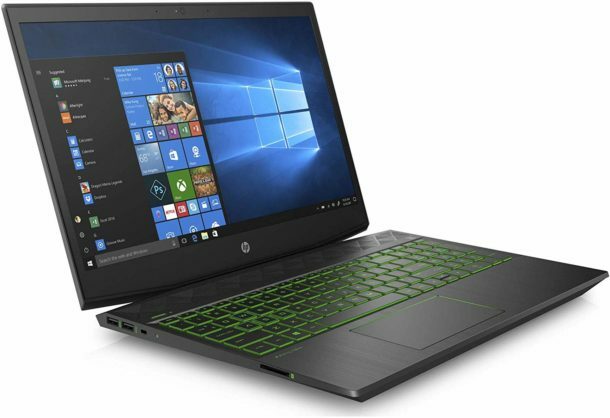 Graphics here are a little superior to others, as this laptop features a GeForce GTX 1060. This laptop has anti-ghosting measures put in place, and this means that even when you put multiple commands into it will process all of them-good for when you’re casting multiple spells in WoW or whatever comes your way. 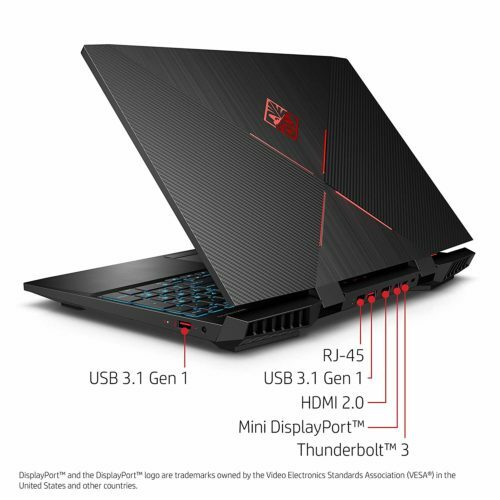 The gaming laptop will stay nice and cool with a three-phase motor, fluid cooling and a large-blade fan. Lastly, the Bang & Olufsen sound-yeah, the same company whose speakers are in Audi cars-makes gaming great again. 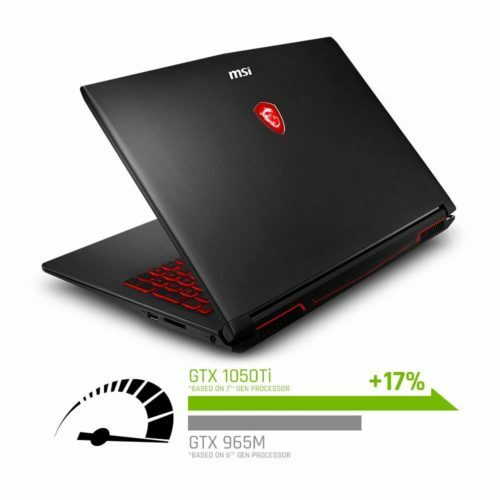 Now this good gaming laptop is a killer in the looks department. It’s amazing to stare at and the performance is pretty nice, too. The processor is good, a 7th Gen Intel Core i5 7300. It is not as new as some other ones, but the speed is pretty darn fast at 3.5 GHz. You can also enjoy the great graphics brought to you by the GeForce 1050Ti with 4GB of dedicated VRAM. Feel free to put the graphics on high! The cooling here is pretty good, but it is only dual fan. Compared to some others we’ve seen the cooling system is not as strong, but still good. The sound here is clear and crisp, powered by Dolby. This is indeed a nice rig if you would like to just get a good, no nonsense laptop that handle your basic gaming needs and still give you the option to have a great VR experience too. Check out some of the VR peripherals for this rig-you will be amazed. 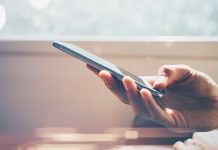 It was very cool in how it looked, with a red-backlit keyboard, and because it weighed in at just 5.5 lbs., would be a pleasure to carry around in a backpack or duffel bag during travel. 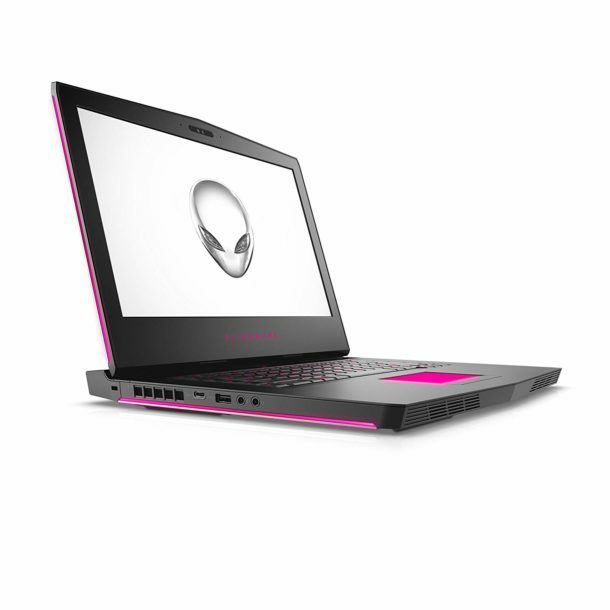 Alienware is known in the gaming world as being one of the best, and that same quality is what you can expect from this family of gaming laptops. This particular rig features the GeForce GTX 10 Series GPU. The i5 HQ series processors are overclocked, and this means that you are definitely ready to handle the best in VR as well as 4k video quality for your gaming, streaming and video needs. The VR on this is unrivaled, and the experience is like no other. It meets Oculus Ready and Vive Optimized certifications for top quality. Everything in this laptop’s VR is ultra-realistic, the touch interactions are like no other, and the sound is as if you are actually experiencing a real-life scenario. This one really takes the cake when it comes to VR. The battery life on this is the longest we’ve seen for the power offered-11 hours to be exact. And the drives are solid state, so everything loads up quick and makes little noise. With all this power, you’re probably wondering how stuff stays nice and cool-that’s done through a higher maximum thermal design power support system. This ensures that the machine can handle a high level of performance even under the most stressful of conditions. Just game freely and let it handle the details! This one definitely ranks up there as far as convenience goes. 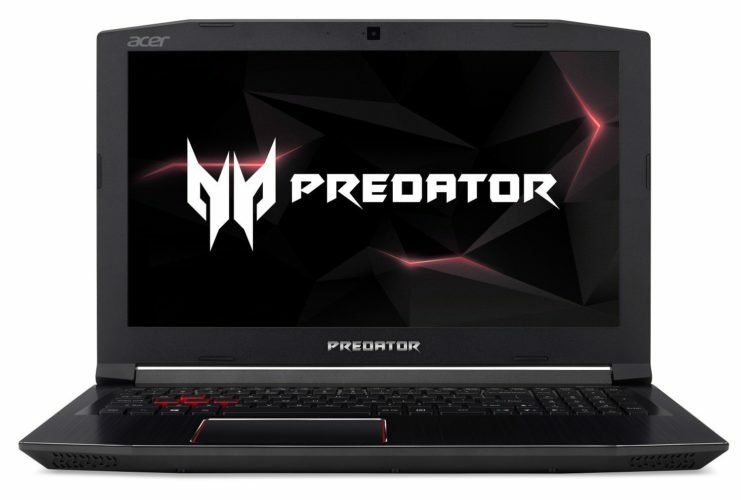 The fingerprint access on this great gaming laptop keeps your stuff extra secure. Also, the screen is anti-glare. While this is minor stuff, we all know it can make a huge difference. We think this is the best gaming laptop for those of you who are content creators on top of being a gamer. This one is really easy to take with you on the road, and weighs only 4 lbs. It’s really thin, too-so easy to fit in all your luggage. Battery life is 8 hours, so it’s great for streams and creating. Specs are just what a busy person needs: An Intel i7 8750H 2.2-4.1 Ghz processor, a 15.6-inch display, and 32 GB of RAM make this thing a great machine for work and play. Sturdy construction, a great backlit keyboard in green, and a great price? What could be better? 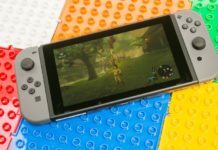 This is another great machine for those of you that want to get into gaming on the go, but maybe don’t have a huge budget just yet. For the price, we like what we get. The processor is an i5 8300-H and has a nice anti-glare screen that brings you comfort while you work and play. One thing we noted was that the cooling system wasn’t really anything special so do invest in a cooling pad if you do not have one already. The great thing about this laptop is that it starts off at a great price and you can add to it what you need. For example, there is a RAM slot that you can utilize to add more memory. In closing, there’s never been a better time to be a gamer. You can now take what you love with you on the road. Creators, don’t miss a day of streaming because you’re away from home. Gamers, don’t miss out on a fun round with your friends just because you’re away on business. Get one of these laptops, get it in your backpack and get ready for adventure.